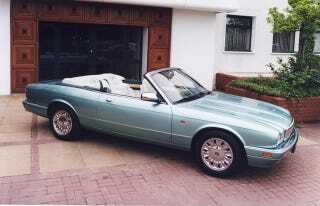 Here’s a one-off convertible coupe XJ that Jag made in the 90s. I never would have thought XJs would look so great as a convertible or with two doors. I wish they had actually produced these.